Easily transform your digital camera files into memorable high quality photo prints, custom photo books, photo greeting cards, and several creative photo keepsakes. Shop online for photo books, photo greeting cards, photo gifts and more! 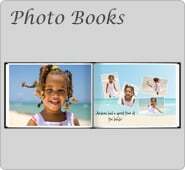 Access your Facebook albums and print anything we offer. Preserve your memories with custom photo books to share with family and friends. We have several flat and folded photo greeting cards and announcements to choose from including Birthday, Graduation, Holidays, Halloween, Valentine’s Day, Wedding, and more! 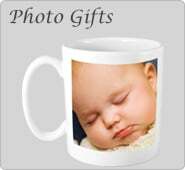 Create unique photo gifts from a variety of keepsake items including Personalized Stationery, Photo Canvases, Photo Hand Bags and Totes, Photo Mugs, Photo Puzzles, Photo T-shirts and more! Choose from a variety occasions, backgrounds, and styles. Upload your photos and create your masterpiece! Choose from a selection of stylish scrapbook page design templates, upload your favorite photos, and express your creativity. 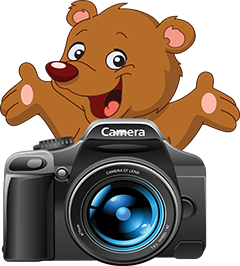 Upload your best photos for photo books, photo greeting cards and photo gift creations. 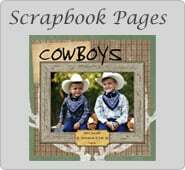 Shop for photo greeting cards, photo books, scrapbook page design layouts and more. Use your creativity and best photos to design your unique photo books, photo greeting cards, and photo gifts today! 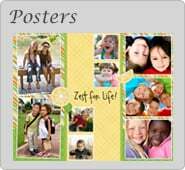 Order photo prints, enlargements, photo books, photo greeting cards, photo gifts, scrapbook pages and more. It’s easy! Copyright © Peekaboo Pictures, 2015. All rights reserved.